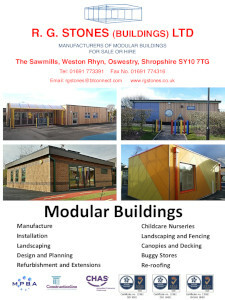 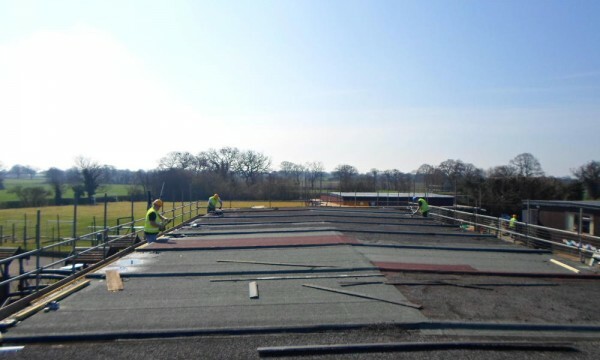 Re-roofing - RG Stones (Buildings) Ltd. 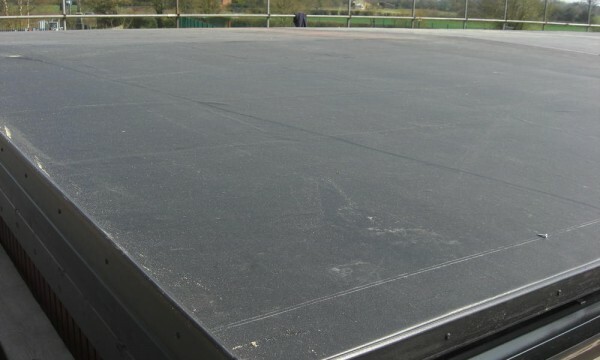 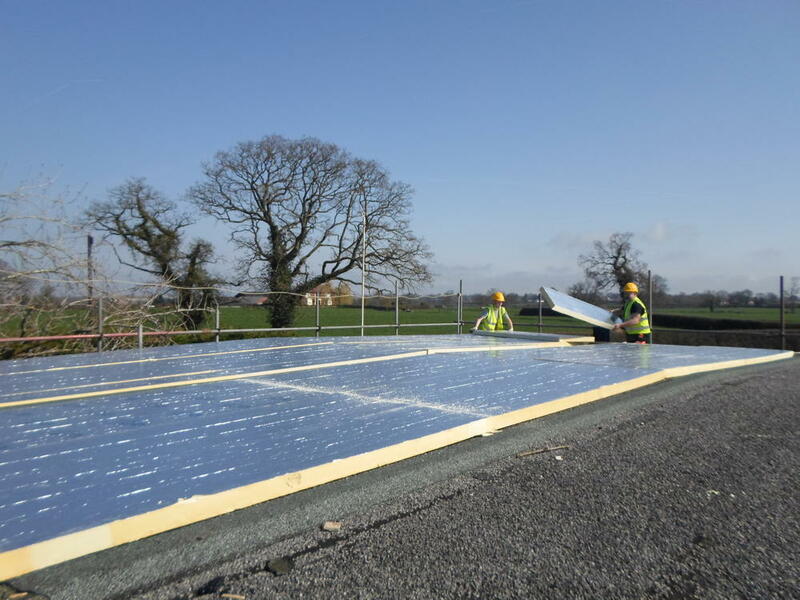 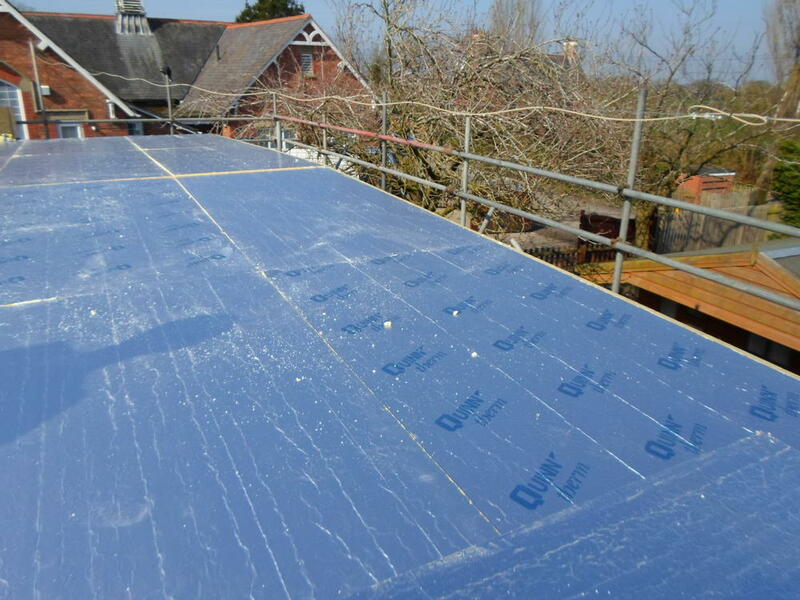 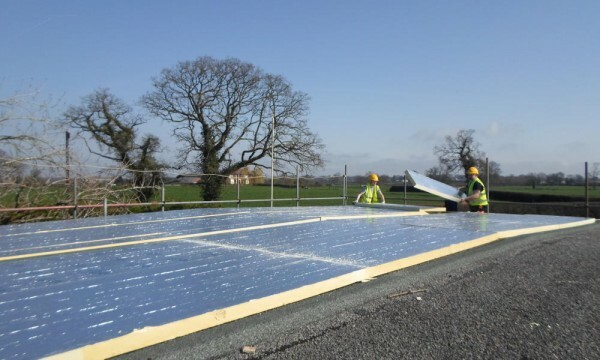 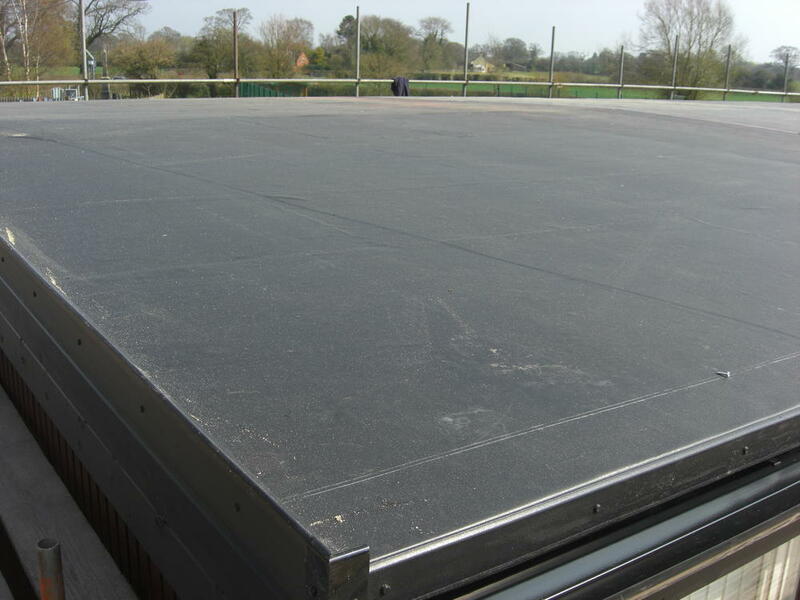 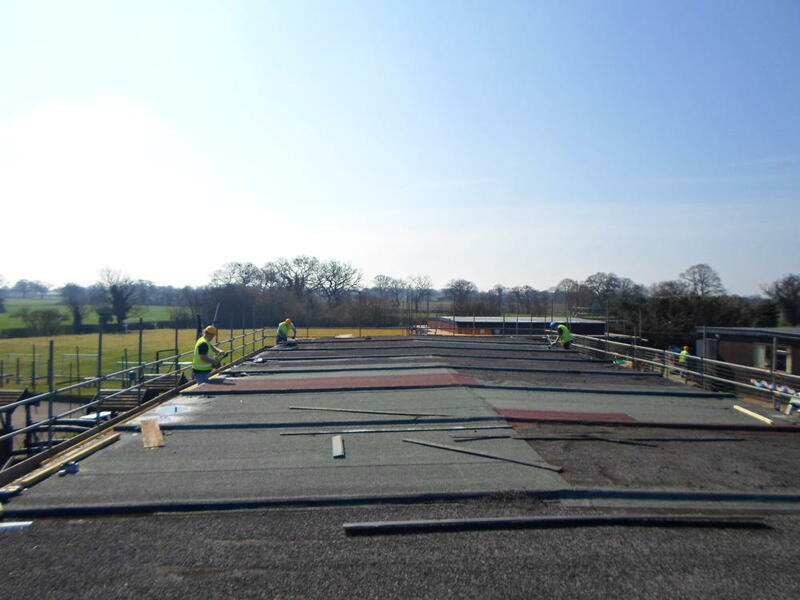 The original felt roof is re-covered using durable EPDM rubber membrane. 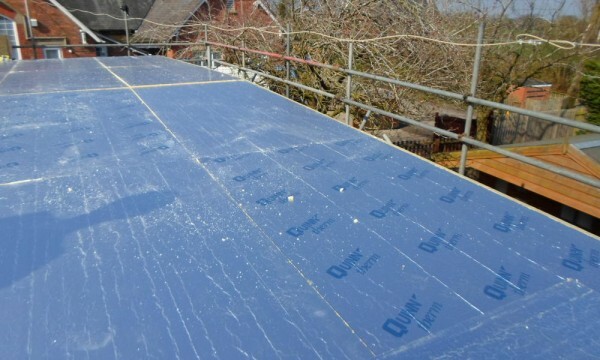 The fascias are deepened to accommodate additional PUR insulation sheets before being finished off with capping trims to leave a neat, long lasting installation that will also enhance interior comfort and improve energy efficiency.